Now fraught with job insecurity and low pay, there was a time when the work was steady and salaries were high for those who taught English in Japan. One only has to contrast the birth of the eikaiwa (English conversation) business in the late ’80s, marked by the rise of private chain schools and the start of the JET Program in 1987, to the current state of the industry to see how it has contracted in size and scope. While the English teaching industry in Japan has shown resilience by surviving recessions, financial crises and occasional bankruptcies, there is no denying it has seen better days. Not surprisingly, many people now refer to the ’80s as the “golden age” of English teaching in Japan, and Steven Horowitz, a member of the Japan Exchange and Teaching Alumni Association (JETAA) New York Board of Directors and JETAA USA Fund Committee, is among them. Based on conversations he has had with people who taught at that time, Horowitz attributes the high teacher salaries of the ’80s to the “almost limitless amounts of money” that were floating around as Japanese corporations prospered and the government “pumped liquidity into the system” in the wake of the depreciation of the dollar against the yen as part of the 1985 Plaza Accord. “Growing prosperity also made it increasingly possible for large numbers of people to travel abroad for the first time, and there was great interest in all things American and European, especially,” he says. Louis Carlet, executive president of Zenkoku Ippan Tokyo General Union (Tozen), also feels that the language industry benefited from the bubble economy of the ’80s and everything that came with it. “The Japanese had established a high standard of living and the wherewithal to study a foreign language,” he says. 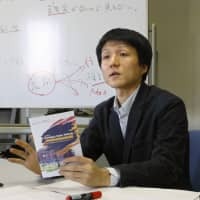 According to Carlet, it was not uncommon back then for teachers to earn ¥400,000 or more per month on open-ended contracts with full regular benefits. 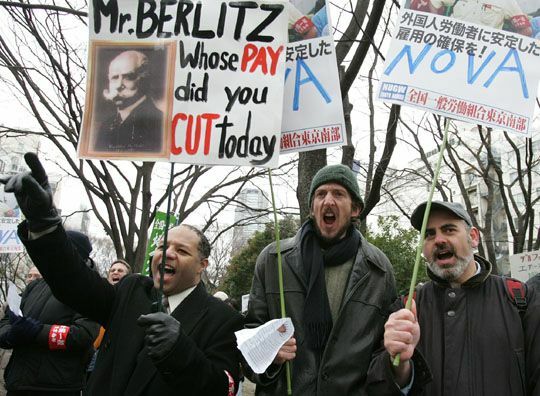 Part-timers, adds Horowitz, could expect to make ¥200,000 for 80 hours of work per month. 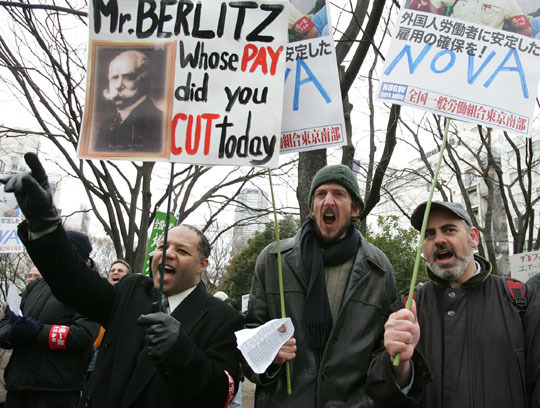 “Some Berlitz teachers who have been around since the bubble still get over ¥450,000 per month,” Carlet says. However, despite the serious dent in the Japanese economy and consumer confidence, the English teaching business managed to power along without too much trouble and salaries remained high, with the JET Program and private companies such as Nova experiencing their fastest rate of growth during this period. 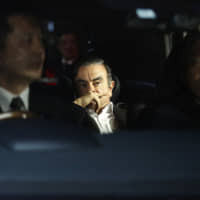 Horowitz puts the resilience of the eikaiwa industry at that time down to the government’s attempts at reviving the flagging economy with regular cash injections, with companies borrowing large amounts of money to stay afloat. “Additionally, a lot of the population, at least in the upper classes, was not yet feeling the pinch too badly,” he explains. 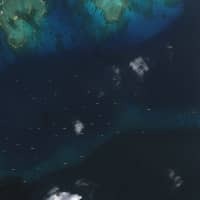 Carlet also credits forward momentum from the bubble era, as well as the increasing use of computers, with helping maintain teacher salary levels as the economy tanked. “But by the late ’90s, they clearly began to decline,” he adds. 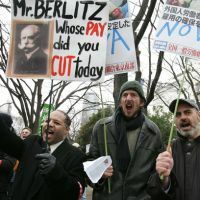 Around the turn of the millennium, salaries and work conditions for English teachers in Japan began a downward trend — one that has now spilled into the ’10s and shows no signs of slowing, let alone reversing. Horowitz attributes this downward spiral to money finally running out, newer entries into the workforce having a harder time finding good jobs as the economy continues to drag, and both the government and companies being forced to start cutting back. “The economy has stumbled on since deregulation begun in the late ’80s and since,” Carlet adds. At the same time, English as a language had become more commonplace and less “exotic” than it was a decade earlier, thus making it less of a desirable product for Japanese consumers, Horowitz believes. Carlet has seen teachers trying to stop the deterioration in working conditions and salaries through union strength, but admits that it has been a long, hard fight. “Wages in all industries must rise to put the economy back on solid ground,” he says. The JET Program — a Japanese government initiative rather than a private operation — experienced year-on-year growth in participants from its inception in the late ’80s to 2002, reaching a peak of nearly 6,300 in 2002. From 2004 onward, however, the number of JETs began decreasing by an average of over 330 per year. Alongside the ailing economy, Horowitz cites municipal amalgamations as a factor behind the drop in numbers, with local governments consolidating resources at the same time as fiscal and staffing pressures were prompting local boards of education to look for cheaper methods of procuring assistant language teachers (ALTs). As the largest job site for foreigners in Japan, Gaijinpot.com has been in a prime position to observe the trends that have shaped the English teaching job market over the years. The question of how average starting salaries for teaching jobs currently advertised on Gaijinpot.com compare with those when the site started in 1999 is “impossible to answer” because the industry has evolved and become more diversified, says Peter Lackner, director at GPlus Media, which owns and operates the site. However, Lackner has noticed that the ratio of full-time to part-time teaching positions advertised on the site, once about 70 to 30 percent respectively, has flipped to almost the exact opposite since the Great Recession of 2008. “Just like with any industry, when the economy goes down there is always a shift to part-time or temporary workers due to scalability and the savings on full-time employee benefits,” he says. With the collapse of large national eikaiwa chains such as Nova and Geos (in 2007 and 2010), the declining number of JETs, and the triple disasters of March 11, 2011, you would be forgiven for thinking there must be significantly less foreigners in Japan and, by extension, in the English teaching business. However, the reality is that despite huge shifts in the eikaiwa landscape, the number of English-speaking foreigners in Japan has not fluctuated drastically. Thus, English instructors in Japan today are far from being the rare, highly sought-after commodity they seemed to be in the ’80s and ’90s, which has resulted in salaries remaining low and showing no signs of improving. According to figures released by the Ministry of Justice (www.moj.go.jp/content/000094842.pdf), the number of foreign residents in Japan in 2011, excluding short-term tourists, dropped by a not insignificant 2.6 percent from the previous year. This compares to a drop of 2.4 percent registered in 2010, following a smaller fall a year earlier, which would seem to indicate that a general downward trend that began in 2009 is continuing and possibly picking up pace in the wake of the March 11, 2011, disasters. That said, the biggest proportional decrease in 2011 was not seen among native English-speaking nationals but Brazilians, who accounted for more than a third of the total drop. On the other hand, Japanese government statistics (www.stats-japan.com/t/kiji/11634) show that the number of Americans living in Japan has remained almost constant since at least 1991. Continuing deflation is another contributing factor, adds Horowitz. “The failures of Nova, Geos and other businesses are probably also indicative of the decreased demand for English as a profit-generating commodity, and as such, are the results rather than the drivers of market change,” he says. As for 3/11’s effect on the job market, Lacker says he saw the listings on Gaijinpot.com not only increase for English teachers in the wake of the disasters, but for all foreigner-targeted jobs in Japan. While private eikaiwa institutions are based on business models designed to generate revenue and maximize profits, the original purpose of putting ALTs in schools was to improve the English of Japan’s youth. However, Carlet says he has seen poor working conditions “destroy” English language education in public schools. Horowitz sees this as a direct consequence of local governments’ newfound freedom to hire ALTs from private companies. 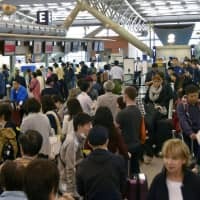 While there over 50,000 former JETs living all around the world, with many of them maintaining a strong connection to Japan and helping to facilitate business between Japan and other countries, the JET Program has not escaped scrutiny as Japan struggles to balance its books and cut its huge government debt. The initiative came up for review by the Government Revitalization Unit in May 2010, with some panelists urging reform of the program and greater oversight of spending, although the panel didn’t go as far as to suggest a specific budget cut. Despite this shot across the bows, Horowitz does not feel that the decline in English teacher salaries has had “much or any impact” on the original purpose for having ALTs such as JETs in Japanese schools, especially when the broader advantages for the country are considered. “It’s not just about teaching English, but also about investing in its future by creating a long-term way to develop better relationships with the rest of the world,” Horowitz says.